You can choose sleepwear that is specifically designed for wicking moisture away from you. Our bodies cool themselves by sweating and that evaporative process cools us. Allowing that moisture to evaporate can help stop sweaty sheets or pajamas. Many pajamas specifically designed for hot flashes and night sweats are made from a quick drying, soft smart fabric that whisks moisture away from your skin and is not only functional but quite fashionable!! If you like to have a robe around the house, the ABC Fitting Robe is perfect with its silky fabric. Curl up and be comfortable. Maybe you are a nightshirt kind of person, you still have options. Cool Jams offers the Melinda, Kristi, and the Button Front Nightshirts. By using materials specifically designed to allow our bodies to cool themselves, a good night sleep is possible. 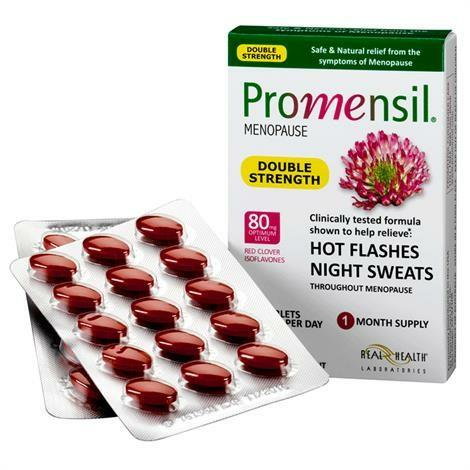 Another way to handle hot flashes is with supplements. Many supplements with phytoestrogen (estrogen like compounds found in plants) have been modestly effective. 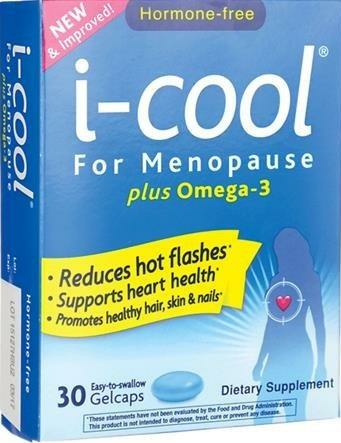 Menopausal women can use supplements such as the I-Cool For Menopause Plus Omega-3. These are natural supplements that are clinically proven to minimize hot flashes, it also has biotin and vitamin E to help support healthy hair, skin, and immune system health. For postmenopausal women, they can benefit from aids that reduce bone density loss as well as supporting cardiovascular health. You should always consult your physician before starting any supplement regiment. Staying cooler at night is now easier than ever! Dealing with the negative side effects of menopause can be a multifaceted attack. While dressing cooler or taking supplements may help you at night in bed, is there a natural way to deal with some of the symptoms? Our sense of smell can be a great ally in combating the effects of menopause. Aromatherapy options are created from natural ingredients and offer relief. Oils such as clary sage, anise, coriander, and to some degree basil contain estrogen -like substances. Essential oils of peppermint and lemon, as well as cypress , can help relieve hot flashes.Another option is the use of a daily multivitamin such as the Rainbow Light Menopause One Multivitamin. Vitamins and antioxidants promote relief of menopause symptoms. The use of a transdermal patch can also help minimize the irritating symptoms of menopause. These herbal options are absorbed directly through the skin into the bloodstream. Natural Patches of Vermont PMS and MenopauseFormula Essential Oil Patch is a simple way to balance the nervous system and lift depression and anxiety. 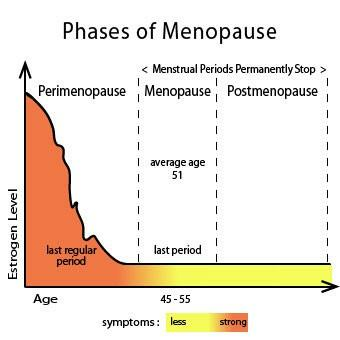 Take control of your menopause symptoms and enjoy life.